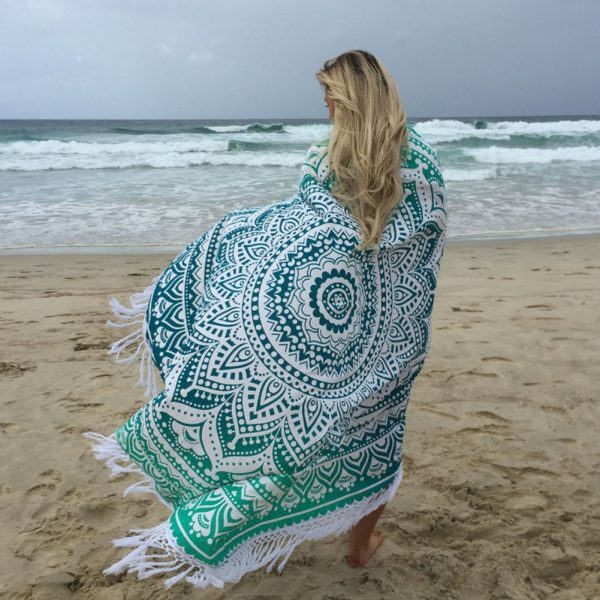 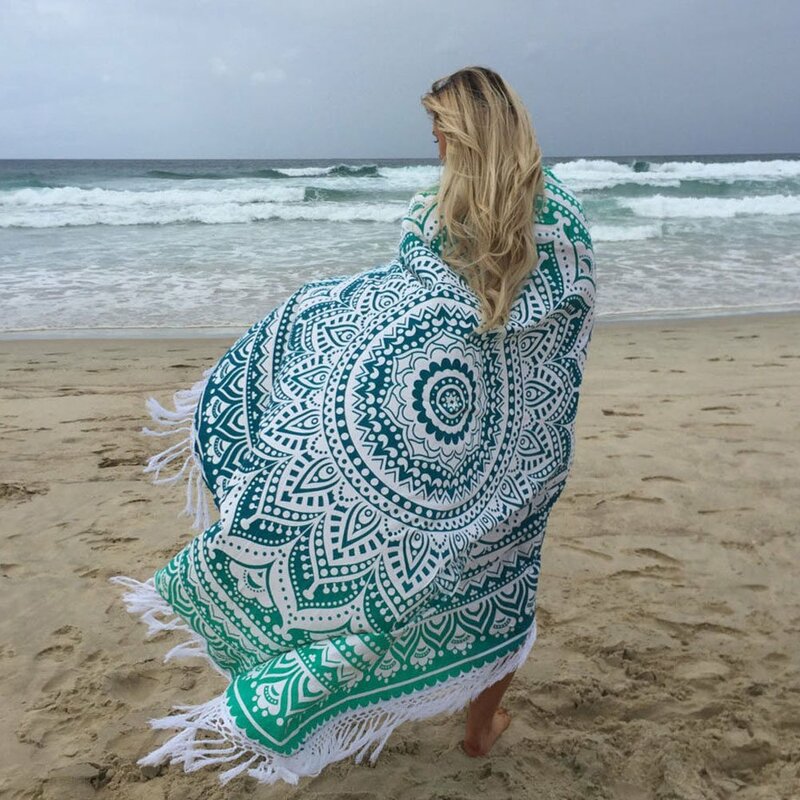 Gorgeous Oceana Ombre Mandala Roundie with Fringe beautifully braided fringe detailing around the edges. 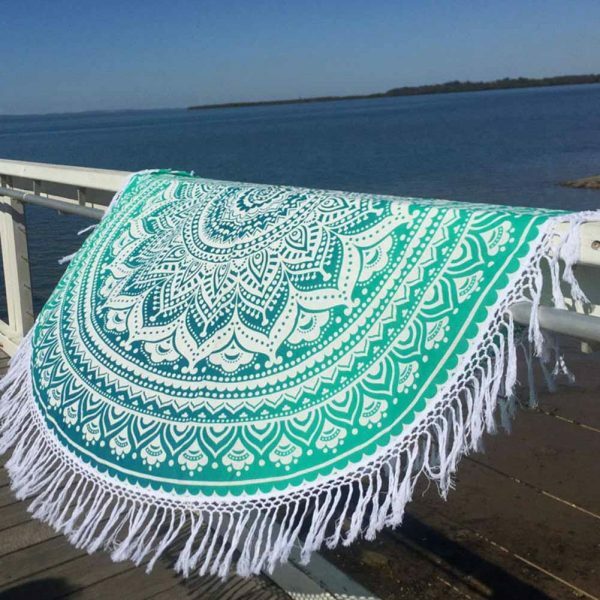 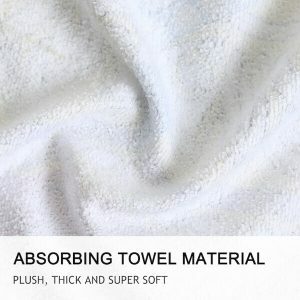 You can use it as a bedspread, wall tapestry, a tablecloth, Quick drying, and lightweight. 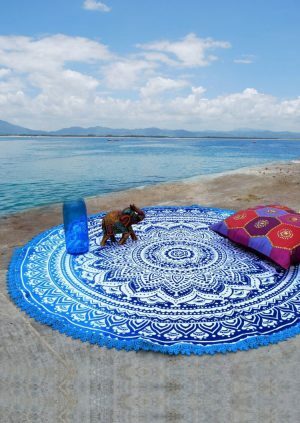 Versatile Mandala Roundie perfect for a day at the beach. 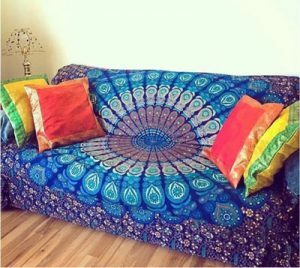 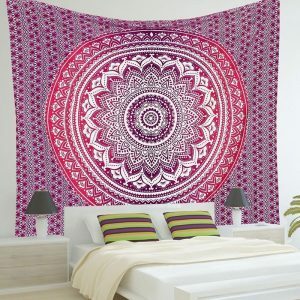 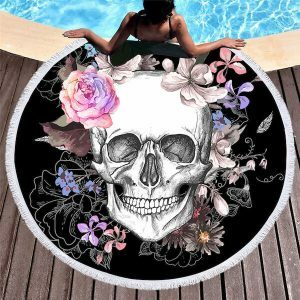 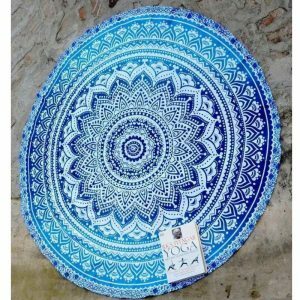 This tapestry is must-have boho decor!